Can Marijuana Legalization Save The Lives Of Police Officers? Alcoholism and suicide kill more police officers than on the job violence! Could substituting marijuana for alcohol use greatly decrease rates of burnout, alcoholism, suicide, depression and divorce, domestic violence and PTSD among the nation’s police officers? Police have on average life expectancies 10 years less than the average person; they also kill themselves at higher rates than the average American. So why not allow police officers to use the safest recreational drug known to science? Police officers, both male and female, have a high rate of alcoholism and a much higher rate of suicide due to having the most stressful job in the world. Marijuana may be the medicine that just may help our nation’s finest to cope. High job stress +shift work + marital/family difficulty + guns + alcohol-induced aggressive behavior = increased probability of suicide. Consider the following study from states that legalized marijuana vs. marijuana prohibition states: The states with legalized marijuana saw their suicide rates fall for young men! • Marijuana improves the “psychological well being” of young adult males and saves lives! 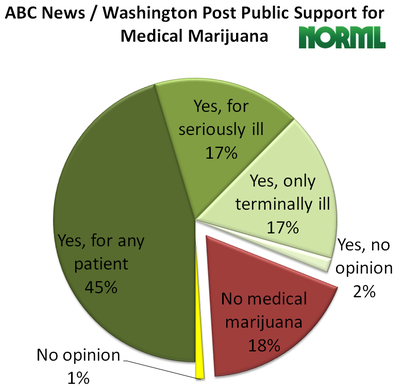 • Marijuana’s major actions are that of an anti-depressant, anti-anxiety and anti-anger medication. 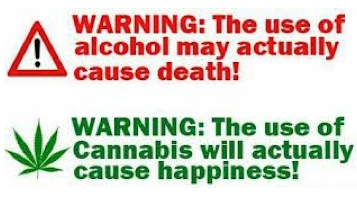 • Marijuana reduces alcohol consumption in this age population. Want to know a secret about the hidden lives of police officers and those federal agents who raid cannabis clinics? When they take off the uniform, off duty they are just like me and you: they dig getting lifted! Off duty these protectors of society drink a lot of alcohol, a real lot! 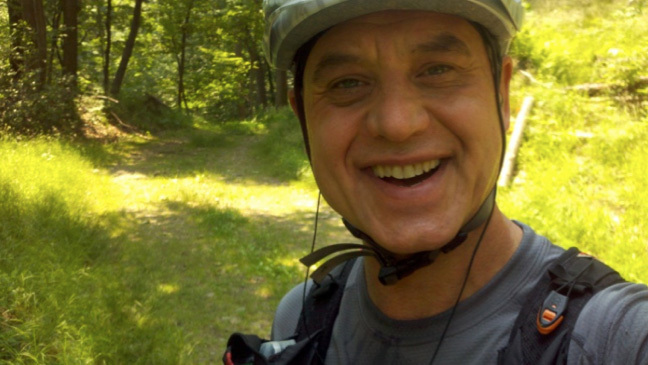 Frequently binge drink together, and dig getting drunk…. but would love to substitute marijuana in place of alcohol if only it were legal for them to do so! So if police officers were given a legal option to smoke cannabis recreationally in place of drinking alcohol, would they take it? Hold on guys! A marijuana revolution is brewing for November, and boy is the DEA going to be in for a political reality check! When recreational marijuana becomes legal in Oregon, Washington and Colorado this year, it becomes legal for everybody in the state to use — police officers included. Yes, police departments have internal rules governing off-duty behavior and intoxication, but once marijuana becomes legal for all citizens, these restrictive rules will not have a logical basis to exist or a legal reason to stand up against a court challenge. 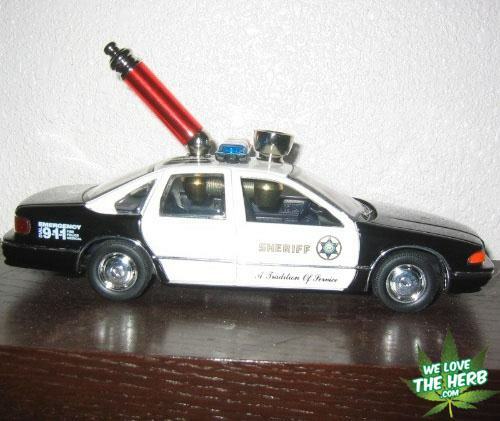 Secretly many law enforcement agents would love to smoke marijuana off-duty for recreation but are unable to voice their true feelings about this subject due to the fear of losing their jobs by challenging the entrenched political anti-marijuana dogma that exists, so many police officers have to pretend they support current marijuana laws. Why am I locking up somebody for something I used to do a lot, enjoyed greatly and wish I could do now? So the problem in a nutshell is: being a police officer is the most stressful job in the world, police officers need to decompress off duty, and, being normal humans, some choose the help of a drug to come down. 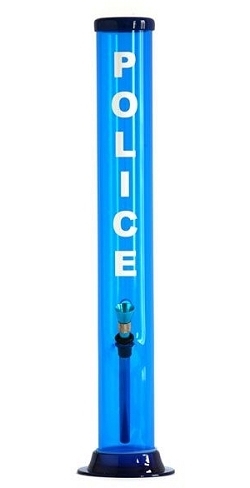 The idea of drug-free society is fantasy, so in the real world the best harm reduction strategy for police officers would be to replace alcohol with the safest drug known to science. Read: 1 in 6 police officers has a drinking problem and 1 in 12 is an alcoholic. Officer suicide rates are at least double that of the general population. “A recent study revealed that New York City police officers kill themselves at a rate of 29 per 100,000 a year. The rate of suicide in the general population is 12 per 100,000. Most of the victims are young males with no record of misconduct, who shoot themselves while off duty. Many police officers come from a military background with heavy drinking patterns already well established before becoming cops. Alcohol is a very dangerous, addictive drug which causes aggressiveness in some individuals and causes great harm to the brain and body. When taken in excess, alcohol kills brain cells, as opposed to how marijuana just spurs new brain cells to grow. Marijuana is a nontoxic, healthy alternative, impossible to overdose on, and which prevents disease, is an antidote to stress and would be effective as a harm reduction agent. You cannot commit suicide by smoking yourself to death. 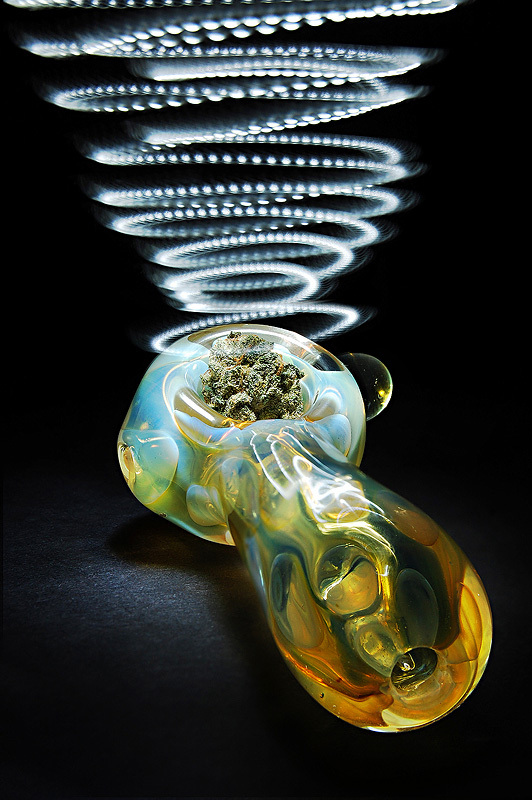 The therapeutic euphoric effect produced by marijuana is the drug-induced decompression experience off-duty police are truly seeking to decrease their job-induced anxiety, from which they fail to find relief through alcohol intoxication. Again, think of marijuana as an exit drug for police officers who abuse alcohol. Harm reduction theory would say if you can never get a group of people to stop altering their consciousness, let them use the safest substance possible. Marijuana is not a drug of abuse; it is the reverse of that concept, a healing emotional medicine that is starting to go mainstream. 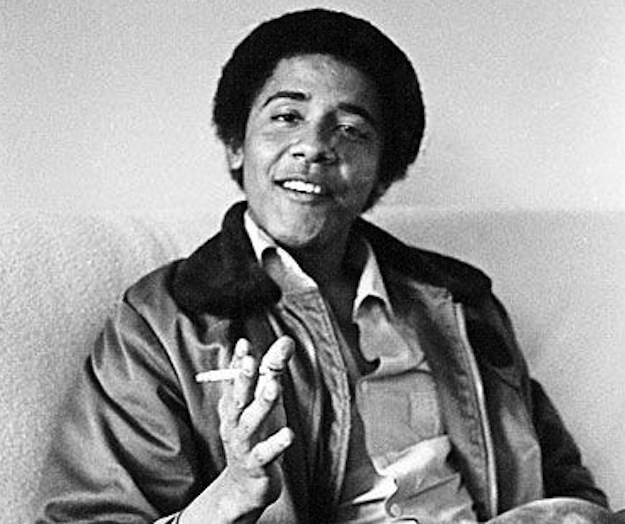 A majority of police smoked marijuana as a big part of their lives in their teens and early 20s, just the way President Obama smoked marijuana for many years before becoming President! Smoking marijuana apparently didn’t harm president Obama in any way; he indulged heavily in his late teens and early twenties, his most formative years. 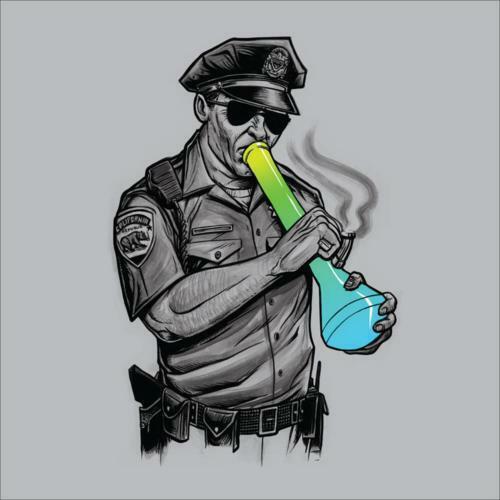 So why can’t the average police officer smoke? Am I missing something here? Police candidates stopped smoking to get a steady full-time job with benefits; they didn’t stop because they wanted to. Economics trumped recreation, but after many years of stressful back-to-back shifts, many secretly long for the good old days! So strange the games we play: people who love getting high arresting people who love getting high. 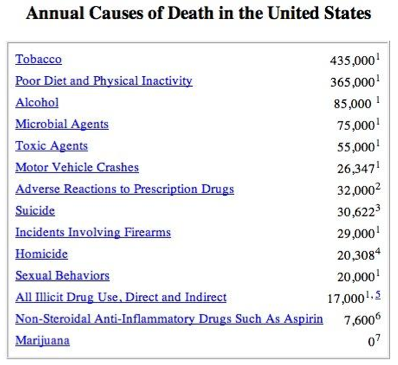 Apparently marijuana use doesn’t kill people… but marijuana prohibition does! on and exercise physiology, and worked as a New York City police officer for two years. Currently he is focused on how evolutionary psychology explains human behavior.